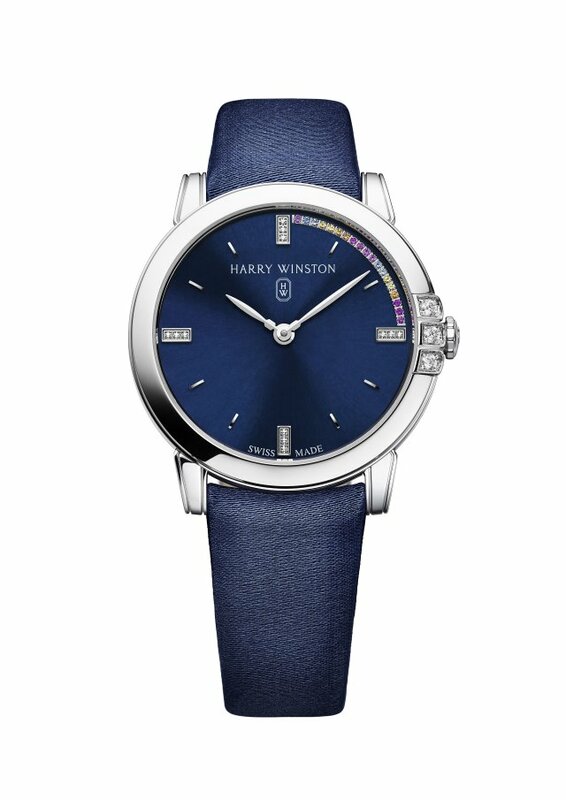 Harry Winston has launched its Countdown to a Cure timepieces, in partnership with AmFAR, the Foundation for Aids Research. A limited edition of 20 men’s and 20 women’s models, each watch retails for US$21,200 for the men’s design and US$16,200 for the women’s. Twenty per cent of the proceeds go to AmFAR to develop the scientific basis of a cure for HIV by 2020. 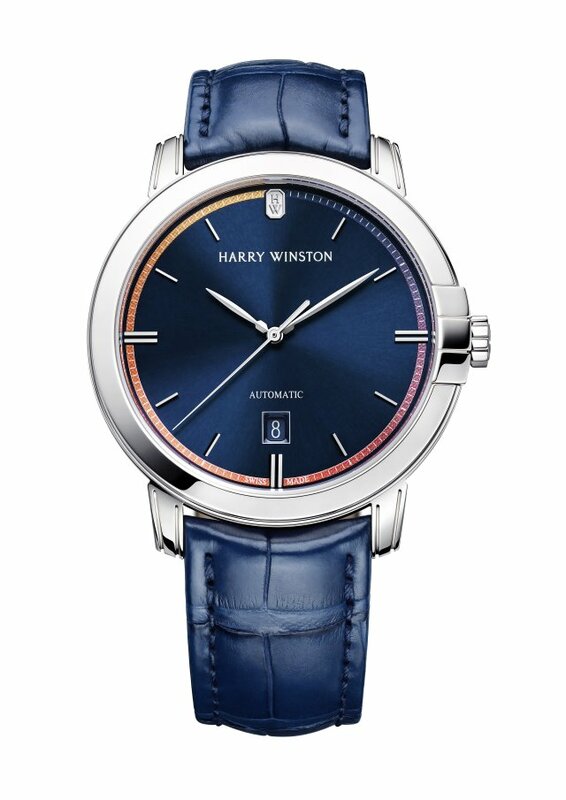 The men’s watch has a 42 mm white gold case with a navy blue dial, while the women’s model features 12 brilliant cut diamonds and 19 gemstones, ranging from rubies and sapphires to spessartite garnets. AmFAR’s Countdown for a Cure initiative seeks to invest US$100 million over five years into HIV research. Company founder Harry Winston organized a travelling exhibition that benefited local charities from 1949 to 1953. The company’s Harry Winston Brilliant Futures charitable programme continues this legacy, and its support of AmFAR is in line with this heritage.